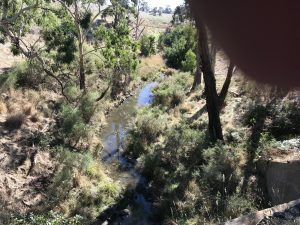 This walk is from the 150 Walks in Victoria book that I’ve posted about previously and so forms part of my goal for 2018. 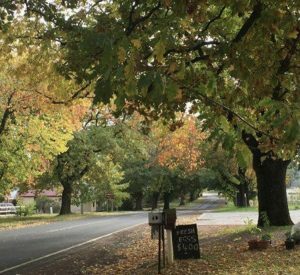 Glenlyon is a beautiful, small village, situated on the Loddon River, near Daylesford in Central Victoria. 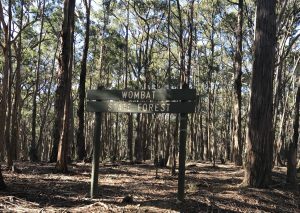 The walk went deep into the Wombat Forest with its stunning bush scenery. 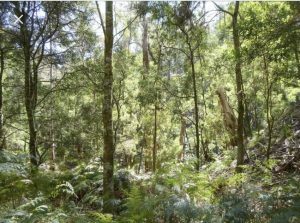 The area is very popular for bushwalking, off road cycling and four wheel driving. 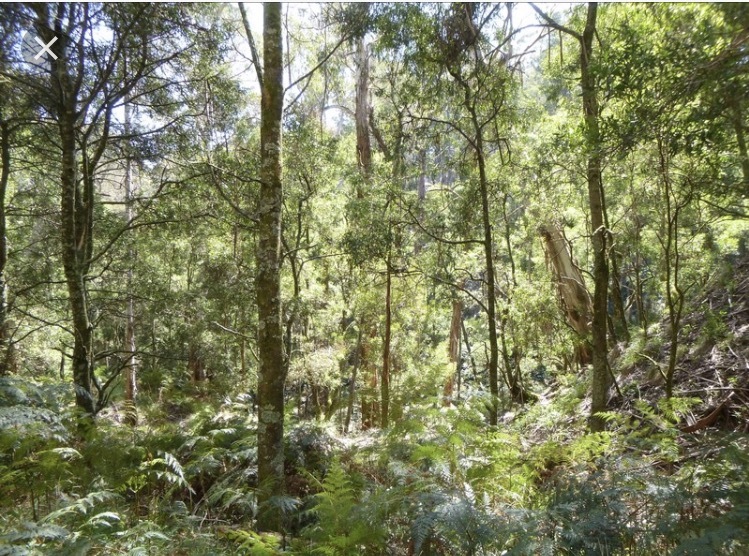 The Wombat Forest is generally very beautiful, but the scenery on this work was extra picturesque with contrasts of native bushland and rain forests. The walk followed four wheel drive tracks and not very clearly defined tracks that I would call goat tracks. 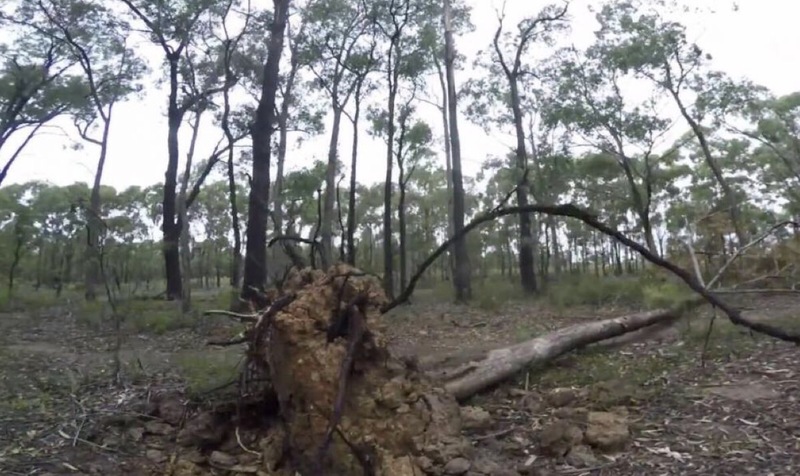 As it followed the Loddon River, care had to be taken with footing. The last part of the walk led into Glenlyon with its beautiful Main Street lined with deciduous trees. A beautiful autumn sight and a contrast to the native bushland where I had been walking. Glenlyon is only about an hour from home so I have walked The Wombat Forest previously but not in the Glenlyon area. Now I know of its beauty I will definitely be back. I’ve not visited Daylesford on my trips to Victoria, Jen but it is on the list. Don’t you just love the name Wombat Forest and the autumn colours are stunning. 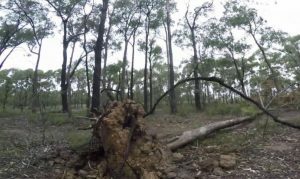 Like you Sue, I love the name Wombat Forest. Sounds like a place I’d like to venture into. It looks beautiful, Jennifer. I am participating in a wellness challenge with my work. We were given a list of trails (walking and hiking) in the area, many of which I had no idea existed. I am really enjoying the nature discoveries, as well as the opportunity for more fitness. Christie I think it’s great that your employer is encouraging you to get out into the fresh air for exercise. This is great to know Jennifer. We are quite close to Daylesford and will endeavour to get to this area once we’re back home again. 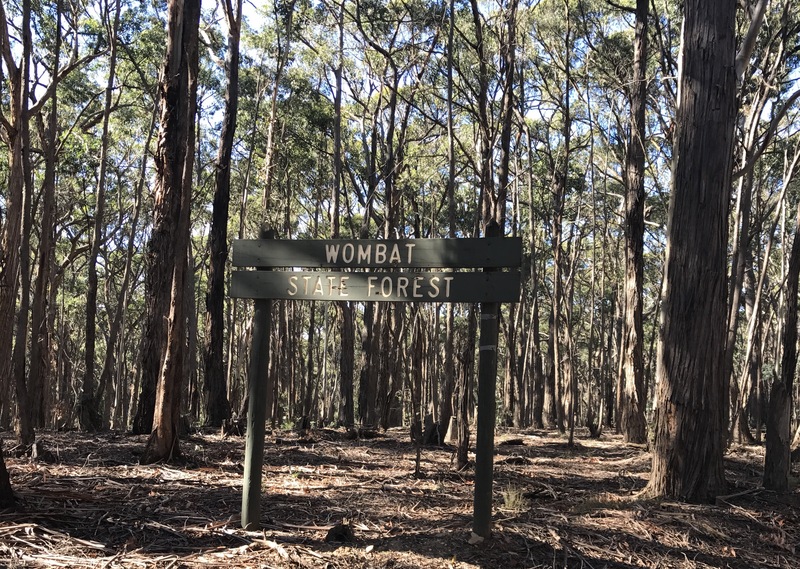 I too love the name Wombat forest.